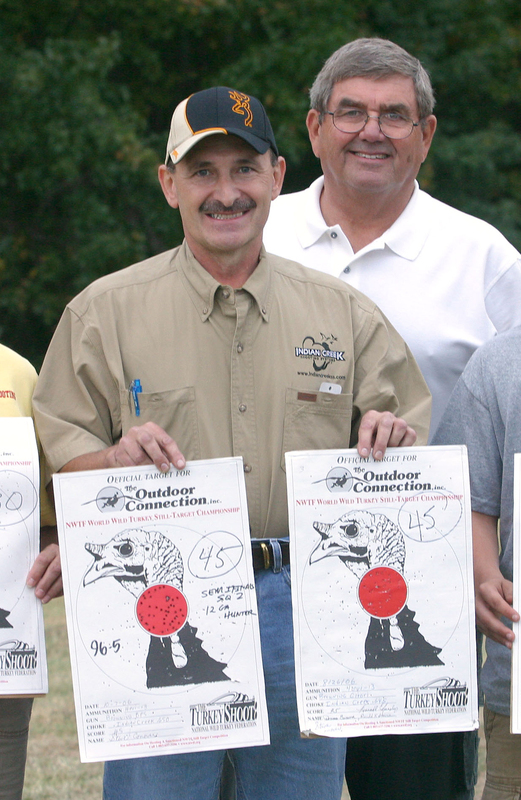 Nestled in the wildlife-rich "River Hills" of the Mississippi River resides Indian Creek Shooting Systems. 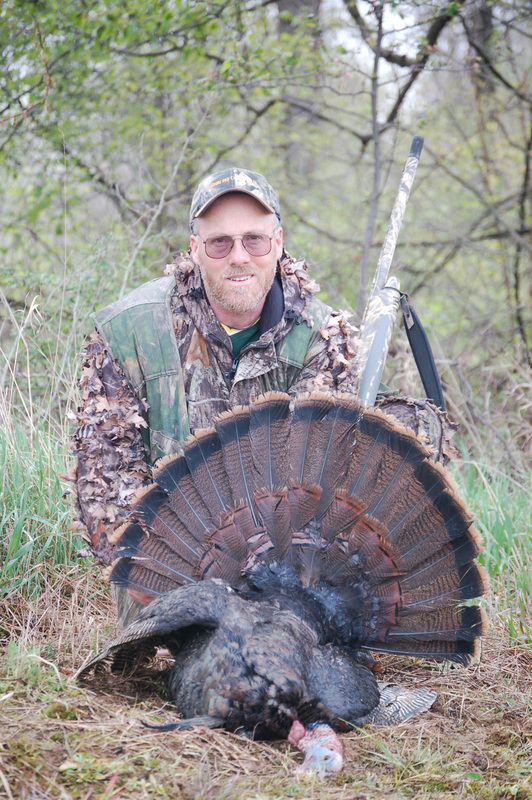 Discouraged with choke tubes available to the avid turkey, waterfowl and predator hunter, Indian Creek Shooting Systems founders, Stuart Ruehling and Mike Ponder began their quest to build the ultimate choke tube. With an already established tool and die company the two were able to bring their dream to reality in a short period of time. 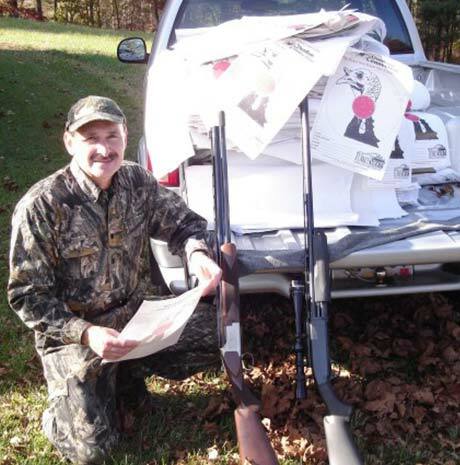 After a considerable amount of research and development, several material and design changes and by keeping their eyes on the horizon, their goal was met and Indian Creek Shooting Systems was formed. Nearly a decade later and after thousands of hours of field testing, Indian Creek Shooting Systems proudly announced their first product offering- the Black Diamond Series. 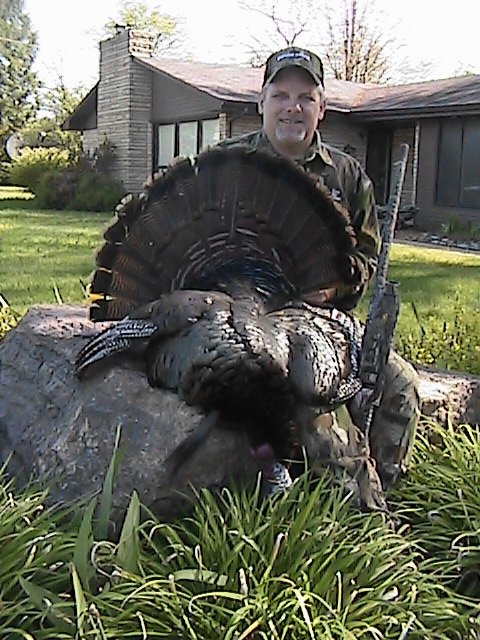 Just a stones throw of the Mississippi River, the "River Hills" of Frohna, Missouri offer an abundance of wildlife and "research" can be accomplished on the shooting range or during any open season. When not in the shop, Stuart and Mike can be found "testing" new designs and concepts at the range or on their favorite hunting properties. Each day, the two push the bounds of convention thinking to produce an even better shooting tube with great success. 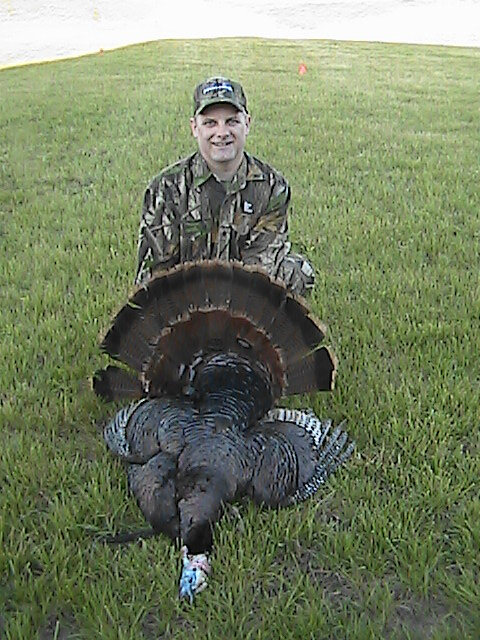 Over the years this has been proven with many successful hunts and several still shoot titles, but in August of 2006 their achievement was taken to new level when Steve Conover shot a NEW NWTF Still Target World Record*. 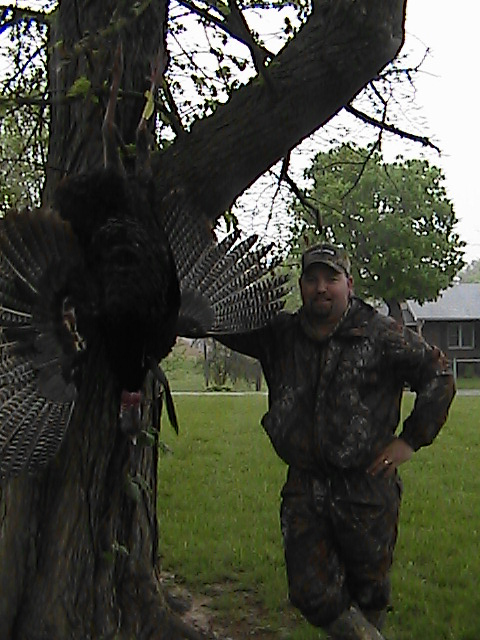 Riding on the coat tails of the New NWTF World Record, Indian Creek was instantly put on the map. 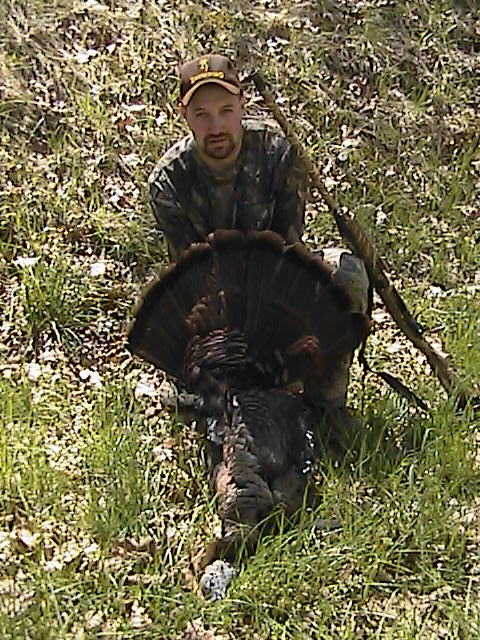 But it's not just the NWTF record that makes these tubes so noticeable! All Indian Creek Shooting Systems choke tubes are precision engineered and CNC machined to the industries tightest tolerances. This attention to detail can be seen both in the tubes' clean machining and amazing pattern density. In fact, the tubes are so tight that they have been proven to increase pattern density by over 40 percent from most manufactures firearms. Part of the secret to their success is the 30 parallel ports which quickly ventilate gasses release and stop wad rotation. This can be proven by the 30 cuts in a wad after the shot. What's more, the tubes also act like a muzzle break and greatly reduce felt-recoil. As an added feature and unlike most other manufacturers tubes Black Diamond Series Choke Tubes require no tools and are easily hand-tightened! 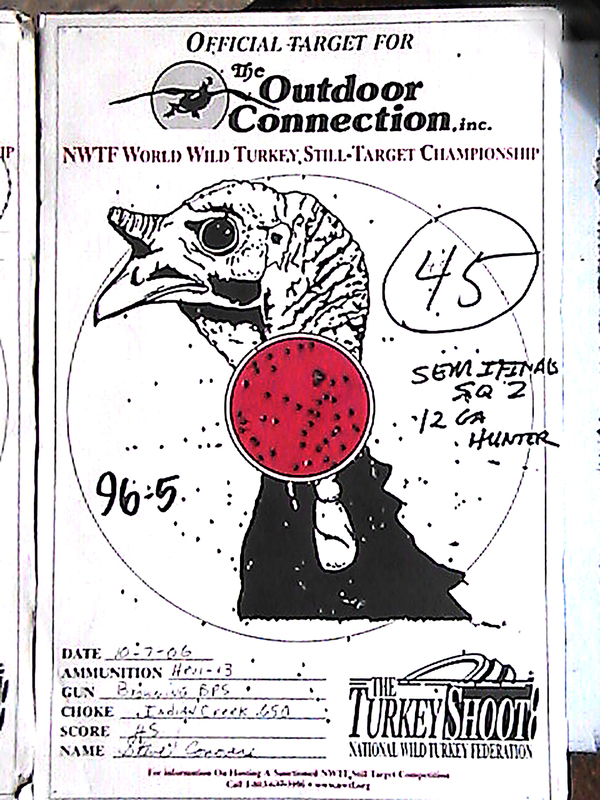 Since 2006, no other tube has collected more NWTF still shoot records with Indian Creek Shooting System Chokes being the tube of choice for avid competitors and hunters. 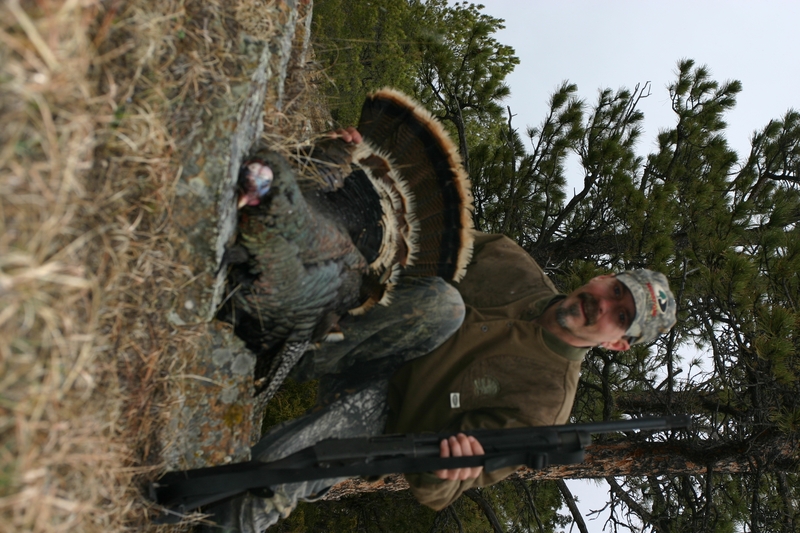 Indian Creek Shooting Systems Choke Tubes are available for most manufacturers weapons in 12, 20 and 10 gauge models including; Remington, Winchester, Benelli Browning, and Mossberg. Dealer inquiries welcomed!